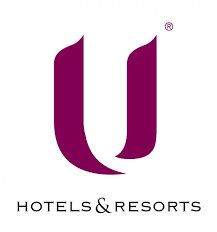 To show that we are as loyal to our guests as our guests are to us, U Hotels & Resorts has launched the Ur Card Recognition Programme with many exclusive benefits for members when they stay in any of our award-winning properties. Located throughout the South-East Asia and Indian regions U Hotels & Resorts provide luxury accommodation in the most desirable of locations with many exclusive U touches including 24 hour use of room from when you check in and breakfast served “wherever/whenever” at a time and place to suit you. Ur Card is valid for two years. 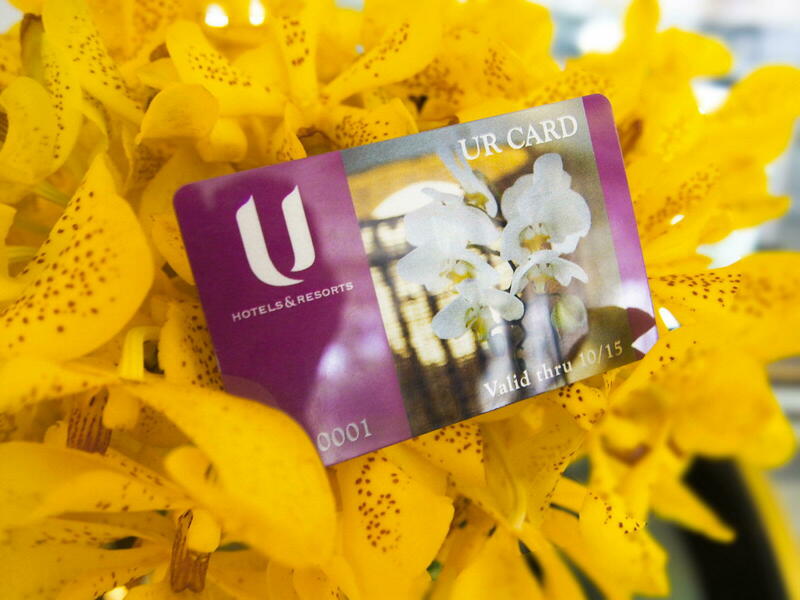 Renewals of cards will be based on a minimum of 10 nights stay at any U Hotels & Resorts during card validity. The card is non transferable. Benefits only applied with room nights booked via our official hotel websites or hotel reservation centers. Benefits only applied when in residences. Please click to download details of our exclusive member benefits for more information.